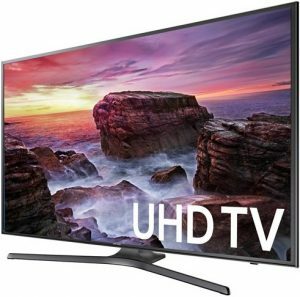 Samsung UN55NU8500 vs UN55NU7300 : How is The Comparison between the Two TV Models? 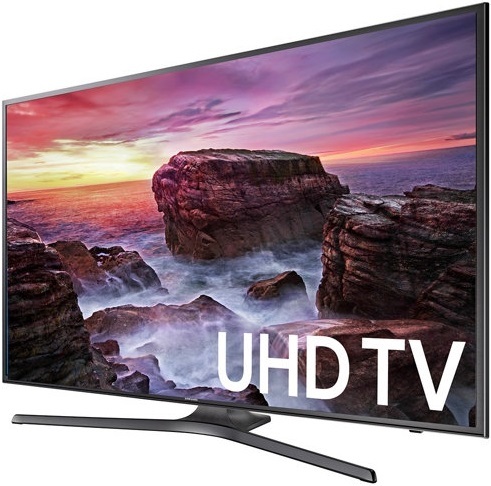 Two of 55-Inch 4K LED TVs that we should consider in 2018 are Samsung UN55NU8500 (UN55NU8500FXZA) and Samsung UN55NU7300 (UN55NU7300FXZA) from Samsung’s 2018 TV lineup. 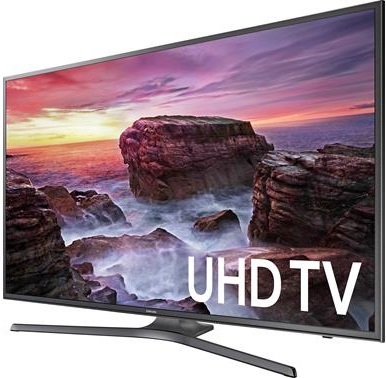 Samsung UN55NU8500 is introduced as part of Samsung’s 2018 premium UHD TV series,..